A new collection themed around the Christopher Saxton map of Derbyshire county. 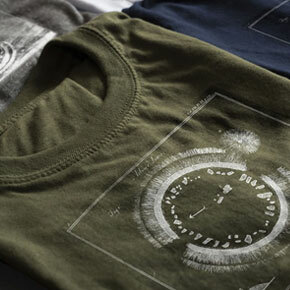 Exclusive design - clothing printed with Arbor Low Stone Circle illustration. Our new gift range is perfect for the season! 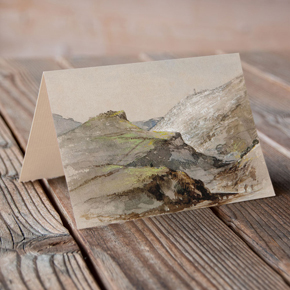 A unique and exciting range of homeware, gifts and art prints inspired by the Wonders of the Peak Exhibition. Celebrate the unique history of one of the UK’s important areas of natural beauty, industry and culture. Quality men's & women's clothing themed around Wonders of the Peak. Perfect for remembering those special occasasions . 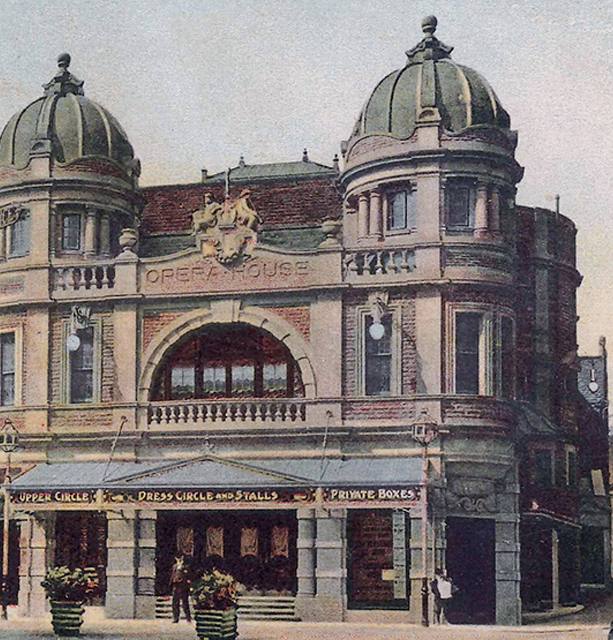 A colourful illustration of the Buxton Opera House from a 1905 postcard inspired the design our or Buxton Opera House Collection. Experience the Opera House in its heyday as it welcomed people from far and wide with live entertainment. 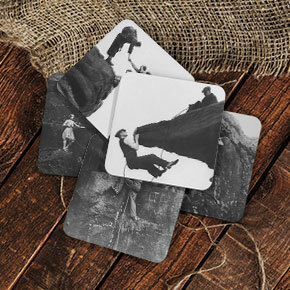 Shop our range of unique homeware in this new collection for Wonders of the Peak. 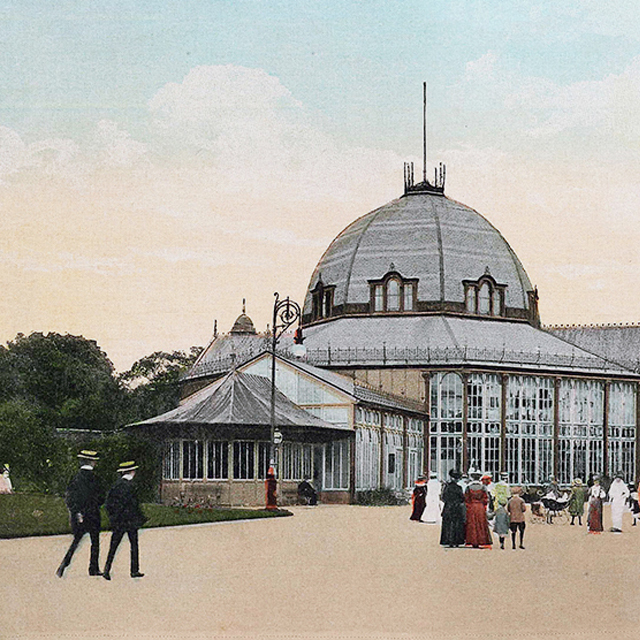 The image used for our new The Octagon at Buxton Gardens collection was found on a postcard sent in 1907. We aren’t sure what year the image was painted, but you can see the difference between then and now. Our collection includes a range of appealing homeware products that will look great in your kitchen or lounge.